We offer high performing industrial furnaces and Gas Fired Aluminum Melting Furnace with Hydraulic Tilting. 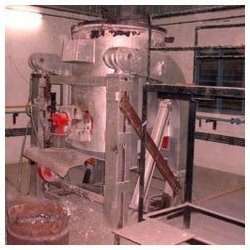 Our vast experience in the industry, our team of expert engineers and modern manufacturing facility backs us to develop furnaces in various technical specifications and meet varied requirements of clients. We offer industrial furnaces in variety and all our products are easy to operate, eco-friendly and energy efficient. 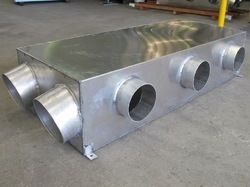 Our furnaces find applications in diverse industries. 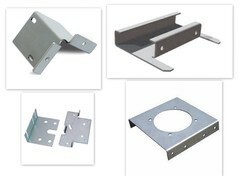 we undertake sheet metal fabrication as per the custoumers requirement. we manufacture custamised control panels. We design and fabricate industrial furnace as per global standards. 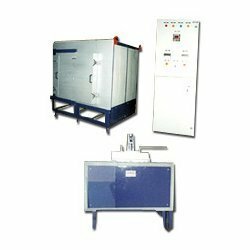 Apart from the standard array of industrial furnaces, we can also design and fabricate furnaces as per the technical specifications received from our valued clients. We offer industrial furnace like gas electric fired furnace, fired furnace, batch type furnace, conveyor furnace and continuous furnace. Apart from these, we also offer pusher type furnace, roller hearth type furnace, trolley loading type furnace etc. We offer Gas fired aluminum-melting furnaces in different models and capacities. These are used in different industrial-heating processes. Our Gas fired aluminum-melting furnaces are specially designed and have three main elements like Iron, Aluminium and Chromium and a collection of various other elements. This combination of metals leads to efficient heat transfer and quick response. The oven is perfectly isolated for maximum heat generation and energy transfer. 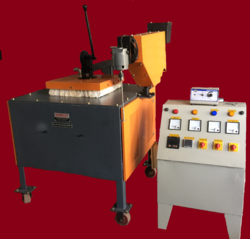 The furnace comes with hydraulic tilting facility for convenient and safe handling operation. Our expert’s knowledge in product design and fabrication backs us to customize these furnaces as per client’s specifications.